We’ve all been there…. at the long, full day institute. Rows upon rows of uncomfortable chairs face the front of the room. By 10:00 AM you start feeling tired, achy, your back hurts and so does your bum from sitting so long. Your mind starts thinking about the next five hours you’ll have to sit and you have lost focus. Sound familiar? Whether it was an institute, a graduate class, or an after school meeting….we’ve all had the experience of feeling so uncomfortable that it distracts us in some way. So, think about it…How do you think your students feel? EVERY DAY?!? Their growing, changing bodies, their energy filled selves, all bottled up and forced to sit in a HARD, plastic chair for the whole day! I started to think about all of this and realized my classroom just wasn’t set up with my students in mind or with the way I wanted to teach in mind. My classroom wasn’t completely traditional. I at least had the desks arranged in pods and had a comfy reading area with bean bag chairs and pillows. But, it wasn’t good enough, the chairs were so hard and heavy. The desks were filled with student materials so every time we wanted to make more space for a project or change the desks around to work in larger groups, we had to use a lot of muscle. It was loud, took time away from learning, and was inconvenient. I knew I had to make a change. So at the end of the school year, I made it my goal to create a fun, flexible, comfortable learning environment for my students in the fall. 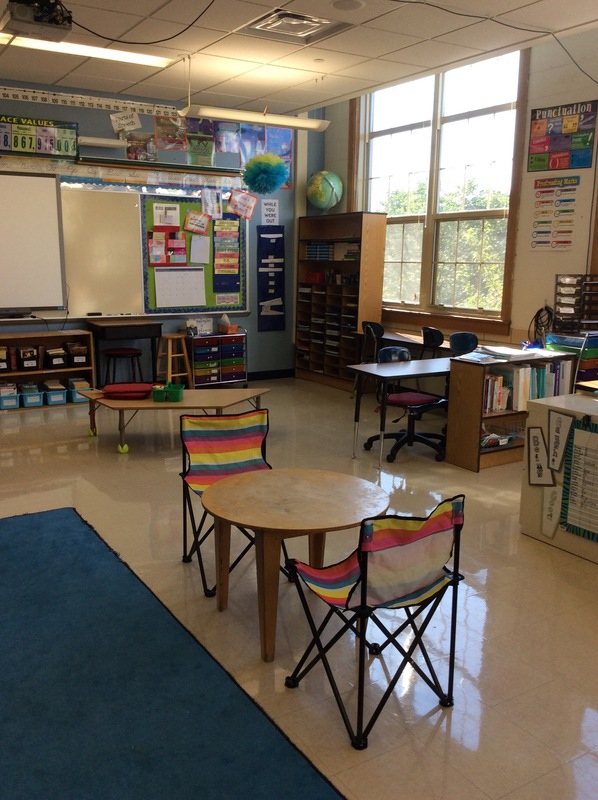 I had the whole summer to figure out how I would do it, how I would manage the possible chaos in my class, and how to explain to parents why I created a space that looks and works like no other class in the school. My first step was finding comfortable furniture on NO budget from school and little budget from my pocket. As I searched online for classroom furniture I realized it would cost a small fortune to get a fraction of the cool, new, innovative pieces that are out there. Then I remembered I heard of a site for teachers to post items they would like for their classroom and random people or companies donate money so the items can be purchased, the site is called DonorsChoose.org. I logged on and created my project “Flexible Learning Space for Innovative Learning“. Within two weeks, my project of $1,300 was FULLY funded! I was completely shocked! I was going to get four Runtz chairs, four desks that could be adjusted to standing height and had no storage (super lightweight) and a lightweight rectangular table. WOW!!! I really couldn’t believe my project got funded at all let alone so fast! My dream of a flexible classroom was getting close to reality, but I still needed more variety for my students to choose from. So I did what I do best, I started “garbage picking” from what other teachers didn’t want anymore. Our custodian laughs at me because he knows I am the biggest “garbage picker” at our school. So over the summer, I scanned the halls for the unwanted items. Someone else’s trash could be my treasure. For instance, my new favorite table of all time was out in the hall to be moved to the basement. I took the adjustable legs completely off and added tennis balls so the floor wouldn’t get scratched. I now have a space for students who like to work on the floor. That colorful bin in the background was also a hallway find 🙂 along with two long, thin rectangular tables, a low shelf that I use as a bench, a super cute tiny round table, and a wire shelf to store the students bins. So far I haven’t spent a dime and I already have a ton of choice for my students. Things really were starting to come together! Things I did spend money on were the red cushions for the hard chairs and the floor for my low table (Walmart – 4 for $8), the long body pillow for the counter seat (Target $10), and the rainbow chairs from Five Below ( a big favorite at $5 each – not the best quality, already starting to split at the seams). I recently bought a pretty patterned contact paper to cover the round table and the bench and garden knee pads from Target in their clearance section for $2.50 each. (I think the kids will be more comfortable kneeling or sitting on them.) You can see in the pictures I also have stools and swivel chairs on wheels. My students truely have a wide variety of seating choice, which I wanted. Hello my name is….. 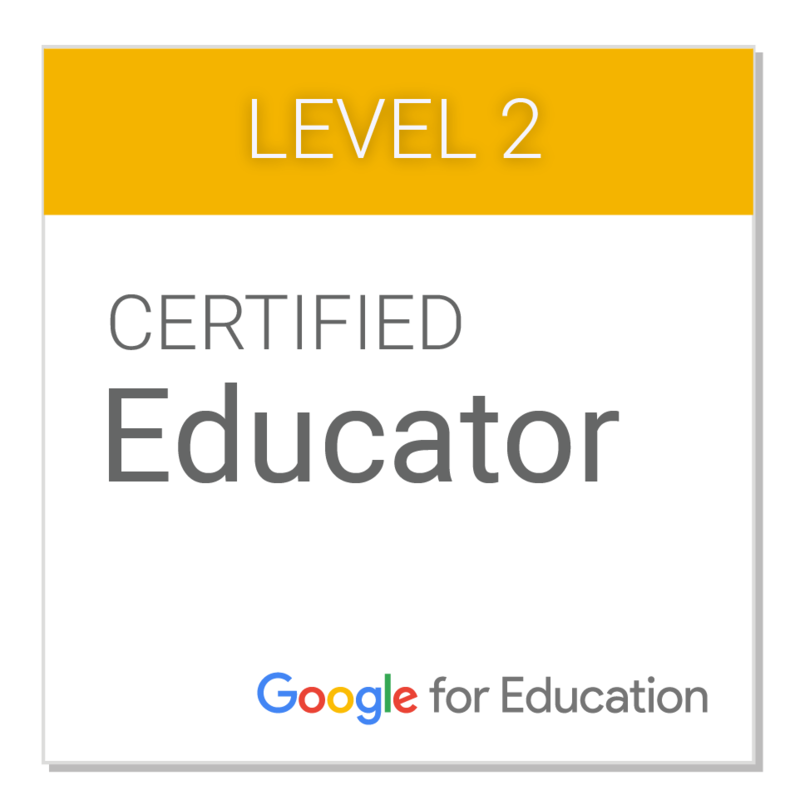 I am a student in Mrs Gadzala’s fifth grade class at….. I was very excited when we were donated Runtz chairs and built them. Our Flexible Classroom thanks to Donors Choose! You can also hit your local garage sales and I’ve heard college kids get rid of furniture at the end of the school year. So, don’t be afraid to “garbage pick” and think outside the box!! 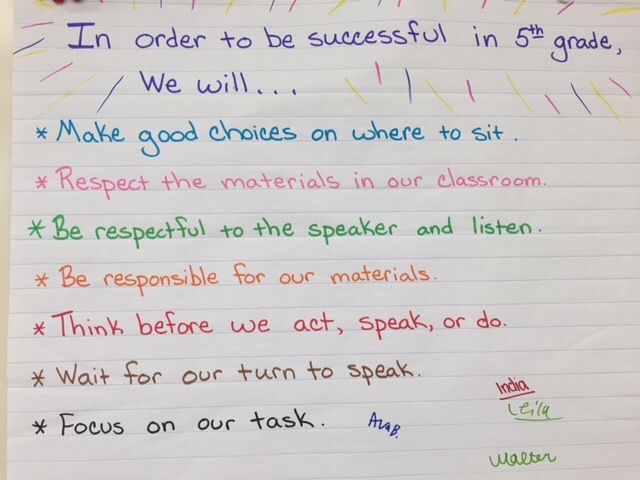 I created a continuos chart for the Runtz Chairs (aka Bum Drops – they look like gum drops you can sit on – the students made it up :)) and for the bean bag chairs. This stops any arguments over who gets to sit on them. When the other classes come in, they know to look on the chart to see if they get one of the “fun” chairs. The other spaces and chairs are available for anyone to choose. I have four students who chose in the beginning of the year to house their things in a desk and on most days sit at the desk. That is okay, because that is how they learn best. 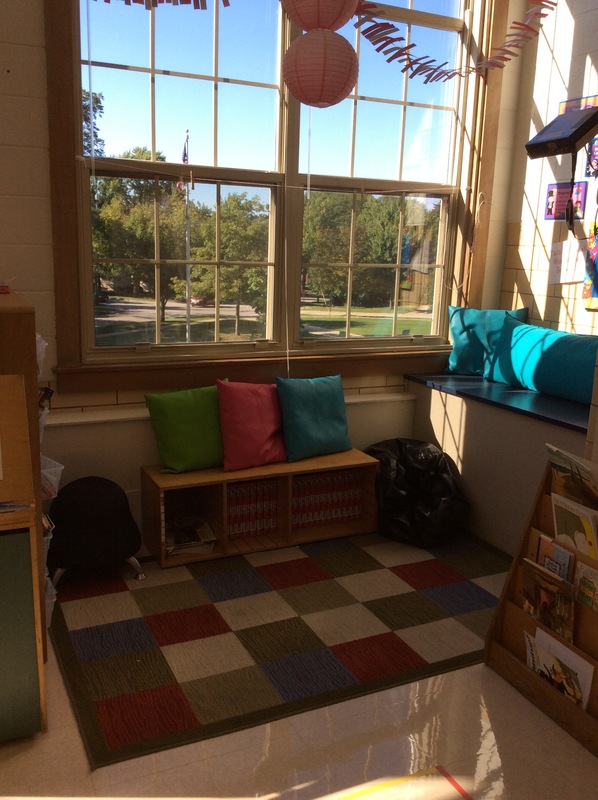 The other students have a bin to house their materials and can choose to sit on the floor, counter, a stool, swivel seat, in a group, all alone, by the window, or in the corner. I explained to the students the importance of making the right choice for them. I said and repeat often, “You are the only one who knows what the right choice for you is, choose wisely so you can accomplish all that you want this year.” To my surprise, they actually do make great choices! Sure, they may sit by their friends, but sometimes they don’t. I have never had a more focused, engaged, and QUIET class than I do this year. I read research that a flexible space works, but I wasn’t positive I could pull it off. I wasn’t positive my students would take on the responsibility I was giving them of making good choices and they are! It is so cool to see 🙂 I have to be honest here. I do have the other fifth grade classes in my room for a short period of time three times a week. The other two classes are a bit more squirrelly and need reminders about making better choices, but in time I believe they will “get it” too. “I think the classroom looks fantastic; visually and functionally! My daughter is a new student to this school (we moved from out of state days before school started) and the main thing she came home talking about the first few days of school was your flexible classroom. She likes the freedom and choice. She loves the responsibility of figuring out a seat and what works for you. She thinks the classroom looks fabulous and she felt very mature being able to move around the class responsibly. I knew taking a risk to create a flexible classroom for my students was the right thing to do. I didn’t know the flexible space would have this much of a positive impact on my students and their learning. I couldn’t be more happy with the turn out or more proud of my students for making such great choices each and every day. If you are still unsure you want a fully flexible classroom space, I suggest taking baby steps to get you started. Start with a corner in your room and expand from there. Think about your students and the environment they will be most happy, focused, and engaged in. Ask them what type of environment they want to learn in. Check out my fifth grader’s blog posts on the type of environment they learn best in. Creating a learning environment that is innovative and gives students comfort, choice, and the sense of responsibility…. Now that is positively techie! What great ideas,Nancy. I will have to stop by and peek inside your room. I enjoy your blog and I’m retired. Your ideas and insight are so creative and positive. All that you are doing and considering can only lead to a positive learning experience for your current students and future students. Keep up the good work.